Although I’m usually too lazy to bother fiddling with LPs these days, those old black beauties sure do come in handy when I’m preparing to interview a band that’s been around as long as Rush. Shuffling through my prized rows of plastic-enclosed 12-inchers, I come across a copy of the band’s self-titled ’74 debut, and long-forgotten song titles such as “Finding My Way” and “Working Man” soon have me drifting back to the halcyon high-school days of mag wheels and lemon gin. Just as I’m reliving the air-guitar stance I took upon first hearing “In the Mood” in all its cowbell glory, Rush vocalist-bassist Geddy Lee calls from Toronto, so I wonder aloud whether he has fond recollections of that time as well. 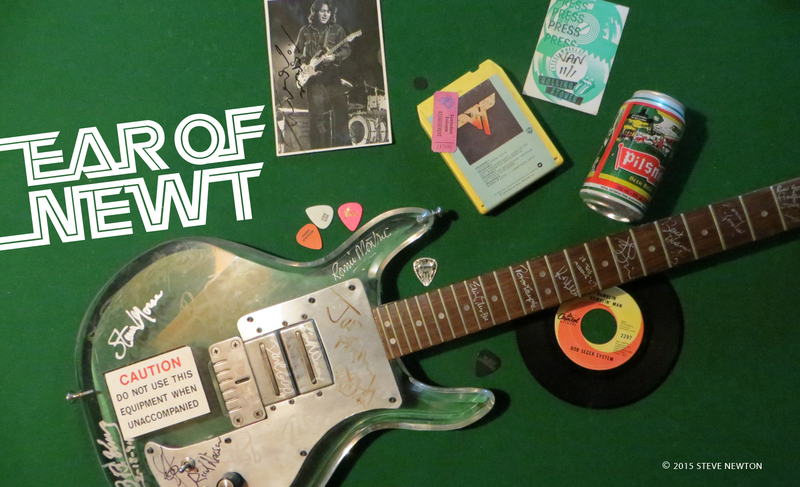 After 23 years, 17 studio albums, and more gigs than Gretzky has goals, Rush has proven itself to be far from a ’70s relic, but its prog-rock stylings have kept it representative of the dinosaur/disco decade—and, as such, a target for cynical types who can’t forgive the era for spawning Styx or Saturday Night Fever. Lee has his own ideas about why ’70s rock takes more heat than it deserves. Rush fans have come to expect their fix of new Rush music every year or two, but the band’s current release, Test for Echo, is its first since the Counterparts disc of ’93. In the interim, the band members took almost two years off from each other, which Lee points out was something they pretty well had to do. From the sound of things, the most revered of Canadian hard-rock institutions was pondering the unspeakable: halting its illustrious career just short of its silver anniversary. But if there were any actual rumblings of a potential breakup within the Rush camp, they never got leaked to the music press. During their time apart, the various Rush members got to indulge in some rewarding side projects. Drummer Neil Peart produced a big-band album, Lee produced a baby daughter, and guitarist Alex Lifeson produced a solo album, Victor. Both “Test for Echo” and “Tom Sawyer” will likely make the set list when Rush puts on a two-and-a-half-hour show at General Motors Place on Friday (May 16). An Evening with Rush starts at 7:30 p.m. precisely, and there’s no opening act. That’s a first for the band. With a new album on the shelves and a new tour on the go, it’s business as usual for Rush, which was recognized for its considerable achievements last February by being inducted into the Order of Canada. 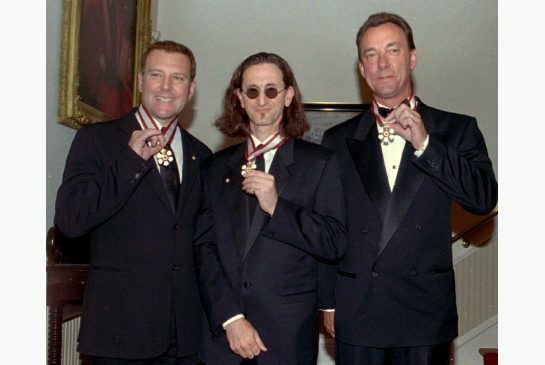 That formal event definitely wasn’t business as usual for Sir Geddy, though.